"Using CRISPR-Cas9 we can create a plant that in ALL aspects is identical to one that is not considered to be a GMO. "We are at a crossroads. The new methods known as genome editing have huge potential for radical changes of the genome. We do not have the experience to declare these products safe. Rapid advancements in the field of biotechnology have left governments around the world scrambling to figure out how, or if, new breeding technologies (NBTs) should be regulated. 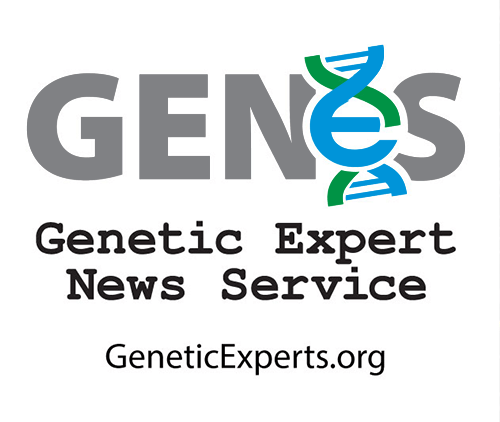 Much of the criticism of GMOs, and much of the regulation developed 20-30 years ago, focused on transgenics in which genetic material from unrelated species are added to create new traits in a plant or animal. 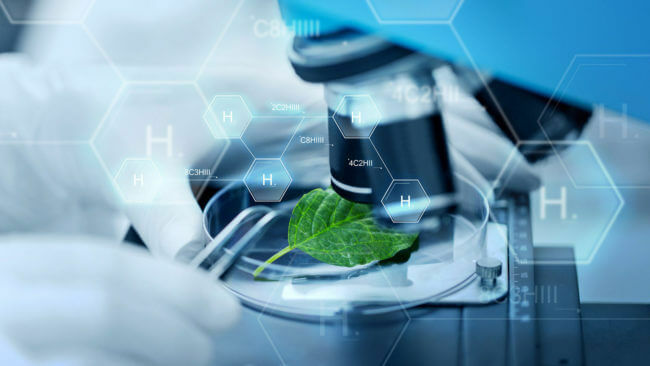 Biotechnology critics call NBT’s “hidden GMOs” and examples of “extreme engineering”, and are pushing to regulate them under a general GMO umbrella, while biotechnology supporters believe that regulating them as GMOs would cripple innovation. While genetically engineered crops traditionally take on average 7 years and hundreds of millions of dollars to make their way through the regulatory system in the United States (and often are not approved in other countries), two recent genetically engineered products sailed through the US regulatory process. The non-browning Arctic Apple was made through a process called gene silencing — turning down the expression of an enzyme that causes browning. Simplot’s Innate potato was developed using a similar silencing approach, using DNA from a wild potato relative to stimulate RNA interference, which silences the genes related to the expression of black spots and reduces the amount of the chemical that leads to the production of potentially harmful acrylamide. Both innovations were developed in a few years at minimal cost—and sailed through the regulatory process. The newly approved products were also a milestone in the agbiotech industry because they were developed by companies outside the small club of multinational corporations that dominate the biotech crop market. Government agencies are facing fierce lobbying pressures from both sides about whether and/or how to regulate NBTs. Because no DNA from other species has been introduced, many scientists and regulators believe these technologies should be treated no differently than conventional breeding that has been taking place for centuries. There has even be some discussion that NBTs could be embraced by organic farming. Government’s around the world are just beginning to address this conundrum. Argentina announced in 2015 that edited plants fall outside their GMO legislation. Canada currently does not rely on a GM/non-GM distinction and considers NBTs to be adequately covered by its domestic legislation and regulation. What we now have done pinpoints the problem; using CRISPR-Cas9 we can create a plant that in ALL aspects is identical to one that is not considered to be a GMO. Supporters of these techniques are pushing for a regulatory system that focuses on the final result — known as “product” based regulation — rather than the “process” used to get there. The United States leans toward a product-based system while European regulation is more focused on regulating the process. Many scientists also worry that development and acceptance of new products could be hampered by the political stigma associated with GMOs. The United States is reevaluating the way it regulates products created through genetic engineering, collectively are known as the Coordinated Framework for Regulation of Biotechnology. In its decision in April 2016 to approve its first CRISPR edited food, a non-browning mushroom, USDA wrote. “APHIS does not consider CRISPR/Cas9-edited white button mushrooms as described in your October 30, 2015 letter to be regulated,” the agency wrote in a 13 April letter to the developing scientist. It also chose not to regulate a strain of his-yield way corn created using CRISPR by DuPont Pioneer. Future products, depending on the individual circumstances, could still be handled by a patchwork regulatory net involving the Environmental Protection Agency, Food and Drug Administration and the Department of Agriculture. The problem is that the U.S. is trying to do this with laws — written in the 1950s and re-interpreted in the 1980s — that were not designed to deal with modern genetic modification. Essentially, they only cover crops engineered with Agrobacterium tumefaciens, a bacterium used to insert DNA into plant genomes. That has created challenges for regulators when it comes to examining crops made through newer technologies. For example, Scotts Miracle-Gro has engineered new grasses using a gene gun, which fires DNA-coated gold particles in a target plant’s cells. That new DNA can be incorporated into the plant’s genome. The Department of Agriculture says it has no jurisdiction over the grasses made this way, since the process does not rely on Agrobacterium tumefaciens — infuriating critics.